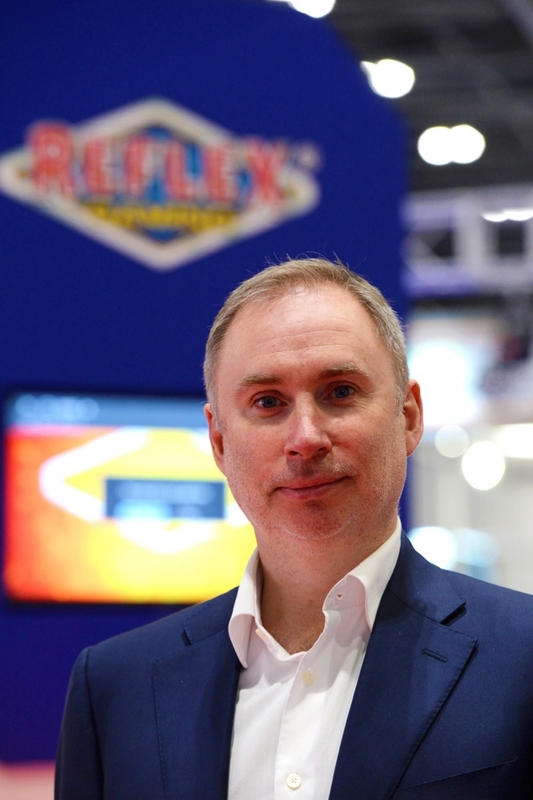 The all metal, triple screen GamePro cabinet that was launched by Reflex Gaming at the start of the year, is recording the same high performance figures in Category C as it has done in B3. Figures collated by a national machine data processor show that 72% of the GamePros that are on test are registering income figures that are better than the models they have replaced with cash in box averaging nearly 150% above the previous machines. Managing Director Quentin Stott, is delighted at the performance figures. He says: “We introduced the GamePro with a plan to start with a B3 compendium followed by a phased introduction of Cat C content. We received a good level of support from the independents and have subsequently built a strong presence in adult gaming centres and bingo clubs. This strong performance has been repeated with the introduction of Cat C into pub retail venues where the figures show that it is indexing well and recording cash in box that’s way above average. "Operational issues have been addressed from the ground-up via innovative hardware and software design. The cabinet and its contents have been laid out and configured to make maintenance and general operation easier and quicker, with state-of-the-art peripherals and technology, and the screens on quick release brackets which turns a two person servicing function into something that can be easily completed by one. GamePro is a big investment for the company and reflects our commitment to all of the land-based gaming sectors."